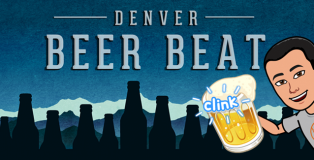 Jeremy Cornelius previews this week’s brewery openings, beer releases, special tappings and all the craft beer related events happening in the state of Colorado. Do you love yoga? Do you love beer? Do you love combining the two into one event? 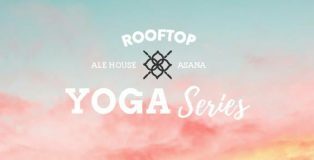 This Saturday, June 9 the Ale House Denver is launching “Yoga on the Ale House Rooftop” that will happen every second Saturday of each month through September. 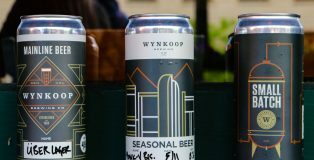 With the popularity of crowlers on the rise it only makes sense for Colorado’s first brewpub, Wynkoop Brewing Company has to start offering 32oz cans to go as well. We all know how perfect they are for a camping trip! When I moved from Washington, D.C. to Denver this past summer, my goal was to leave behind the hamster wheel that is political journalism. But in doing so, I was forced to make a sacrifice I hadn’t prepared for: leaving behind my favorite hamburger joint (Fuddruckers), which does not have a presence in Colorado. 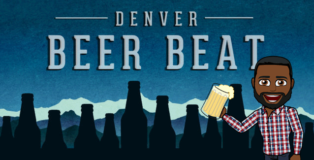 To be sure, there are plenty of burger proprietors in the Mile High City, but I loathe having to choose between a customizable patty, decent sides and a flavorful beer list—you know, with options that offer more than merely an alternate source of hydration to water. 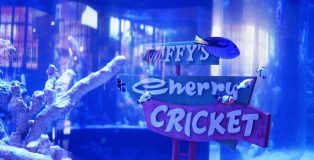 With the addition of Cherry Cricket’s new location across from Coors Field, my problem appears to have been solved. 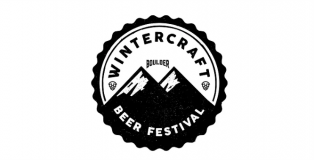 With temperatures in the mid-60s, there may not have been much “winter” in Boulder’s Winter Craft Beer Festival, but there were still plenty of tasty, cold-weather beer styles for revelers to enjoy this past weekend.